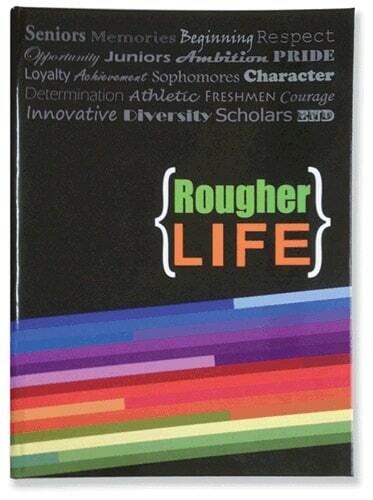 Side-sewn book blocks are strong and ideal for yearbook publishers. Ruth Kelly Studio is a full-service photographic and yearbook printing facility in Muskogee, Oklahoma. Ruth Kelly Studio (RKS) needed the Super Sewer™ ASAP to finish a job that was too big for their existing machines. 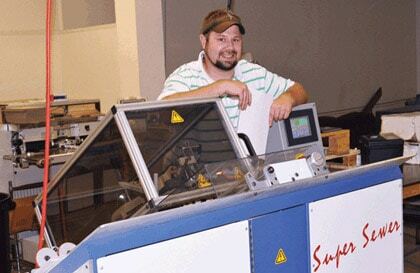 ODM delivered, installed, and trained the bindery department how to operate the Super Sewer™ within 48 hours of placing the order on Friday, May 17, 2013. By Sunday RKS was up and running and sewing books. The job was delivered on time the following day on Monday, May 20, 2013. With the ODM Super Sewer™ Ruth Kelly Studio no longer has to worry about gluing books the ‘old-fashioned way’. Ruth Kelly Studio (RKS) is a full-service, family-owned and operated photography studio/lab and yearbook printer located in Muskogee, Oklahoma. RKS currently services the photographic and printing needs of over 100 different school districts and continues to grow. RKS has expanded their services for elementary and middle school yearbooks. RKS has become recognized in Oklahoma for quality photographic and yearbook services, while providing outstanding quality to schools. The ODM Super Sewer™ is an automatic side sewing machine designed for producing ‘on-demand’ photo books from wallet to tabloid and up to half inch thick. The Super Sewer™ features Back Tack Technology™. Simply put, the machine does a reverse lock-stitch on the head and foot of the book block ensuring a very strong side sew which will not come apart like standard side-sewn or PUR bound books normally do. 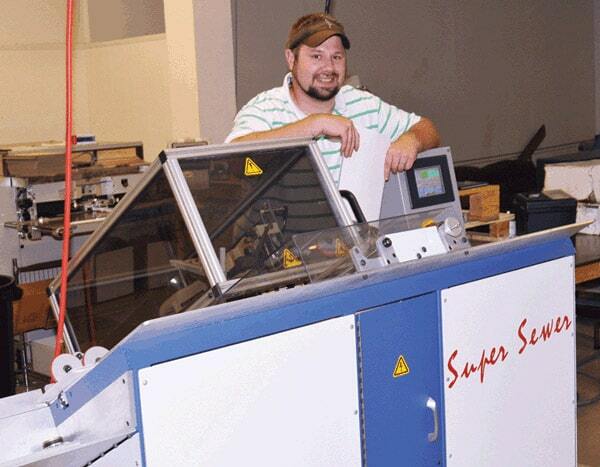 The Super Sewer™ can sew up to 600 books per hour and is easy to operate with a touch screen LCD color control panel. CE approved. Robert Kelly, Jr. with the new ODM Super Sewer™ that was recently installed at Ruth Kelly Studio for yearbook production. Finished cased-in, ‘library-quality’ hard cover yearbook.